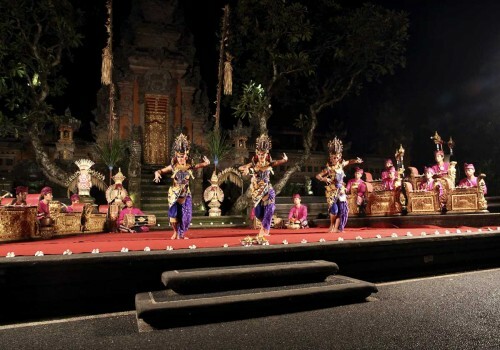 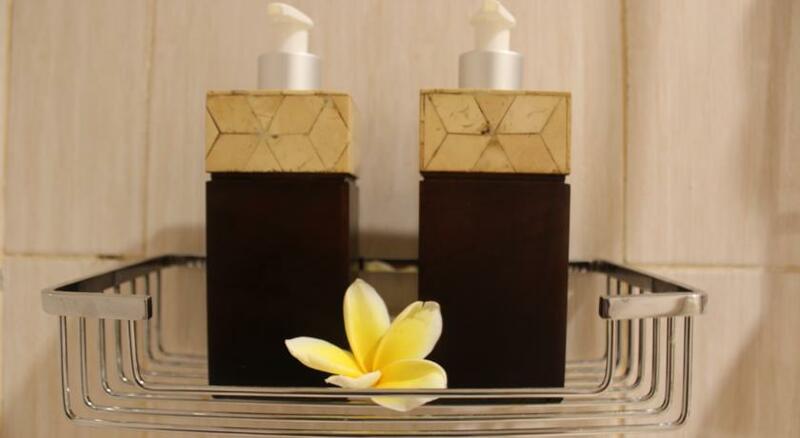 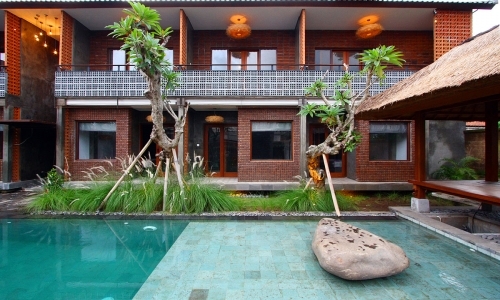 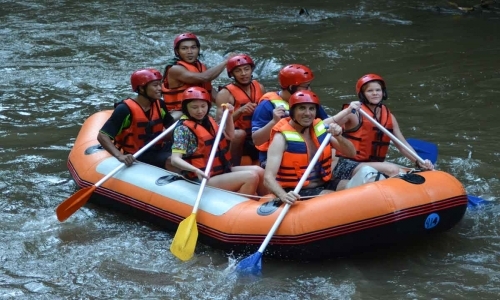 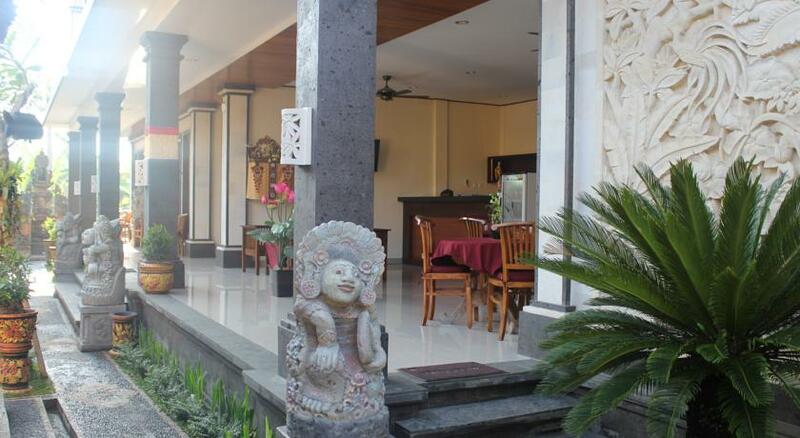 Welcome to Odah Ayu Guest House, it is located in Padangtegal Mekarsari Ubud, the location is extremely strategic close with Spa Therapy, Yoga center, post office, 600 meters from Ubud Market and Ubud Palace, 1 km from Monkey Forest Tourism Object. 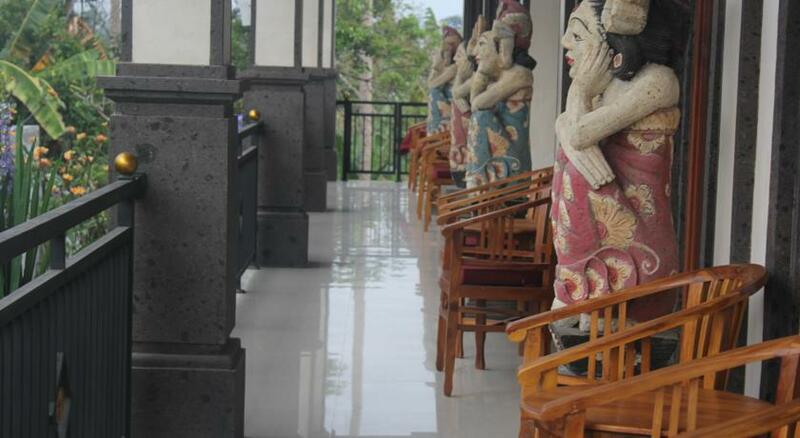 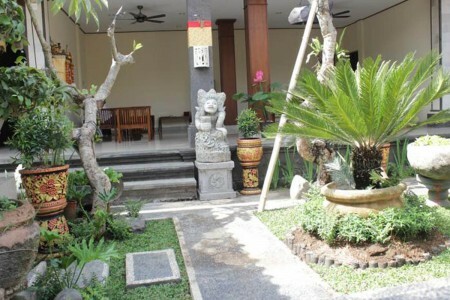 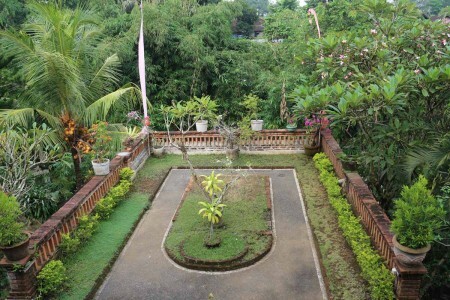 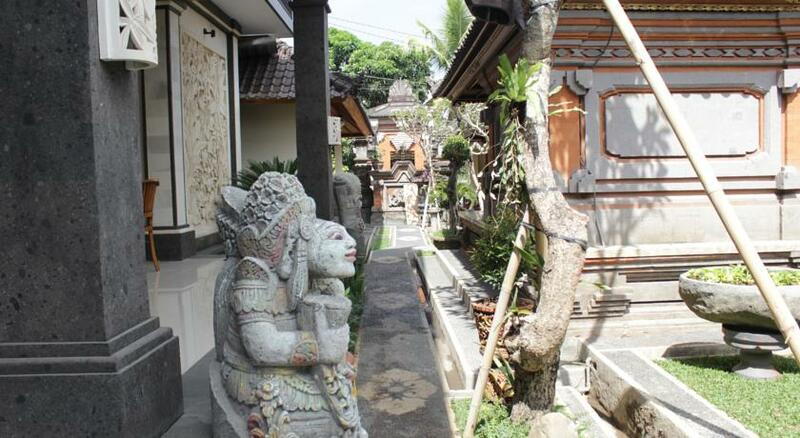 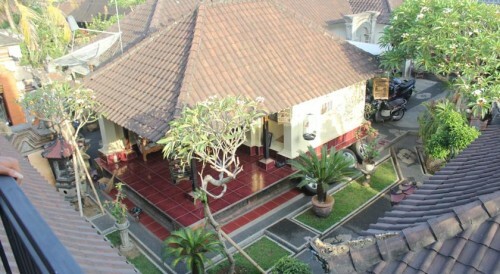 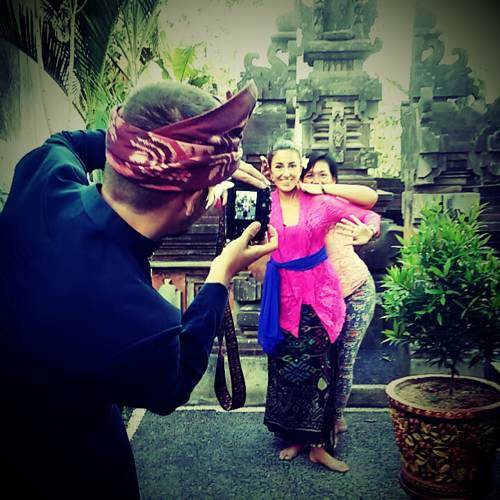 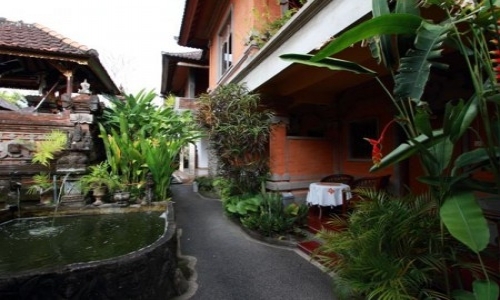 Odah Ayu Guest House offers very confortable place with free wifi access, peacful, structuring a neat garden and you can find the Balinese Building. 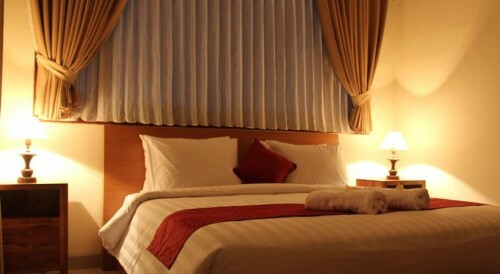 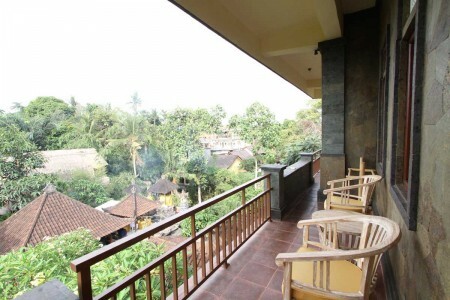 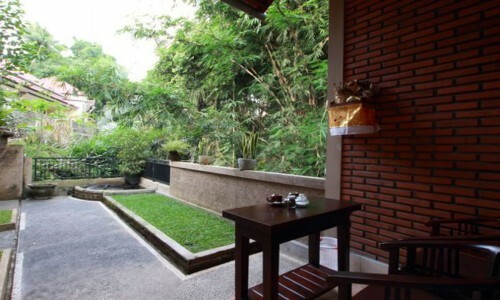 Odah Ayu Guest House has 2 type of rooms such as Double rooms and Twin rooms. 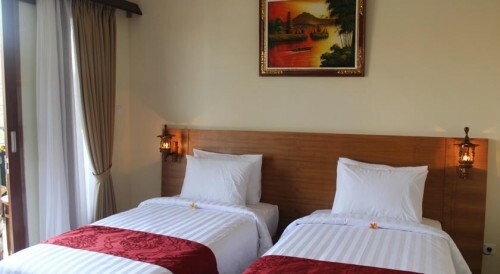 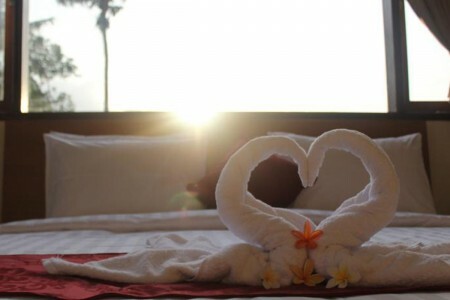 All of rooms including Air Conditioner, Private Toilet room featuring a shower (free toiletries, cold and hot water) and a balcony or terrace in front of each room and also one Gazebo for feeling free and you can enjoy hometown view. 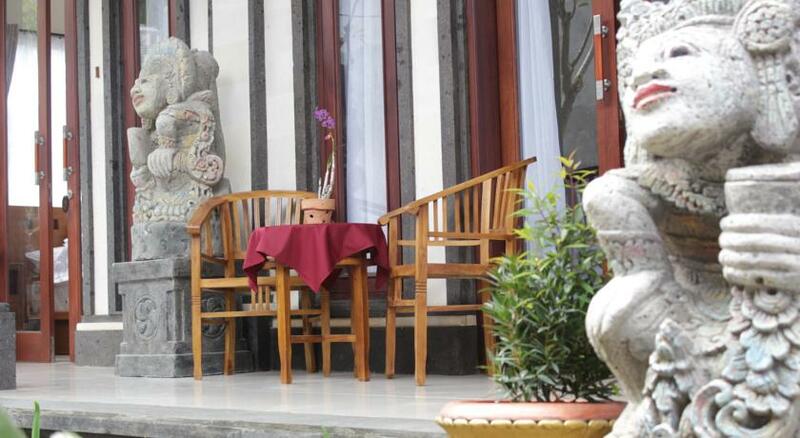 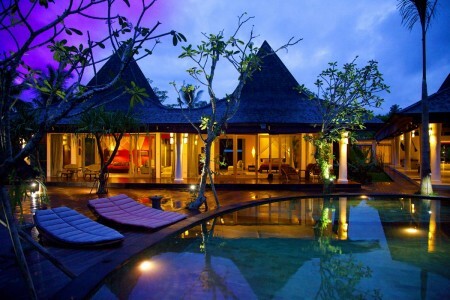 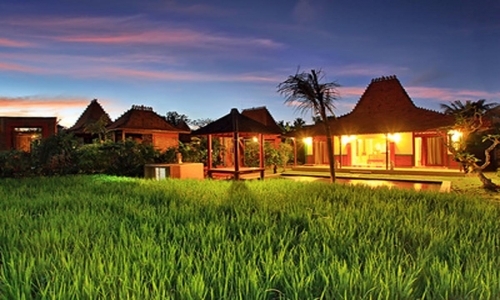 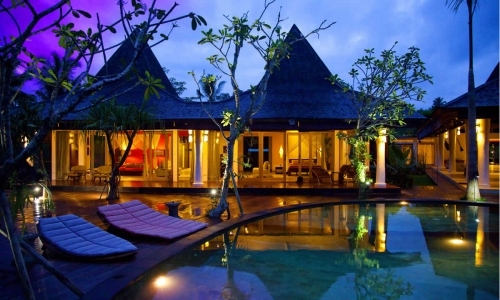 At Odah Ayu Guest House you will find 24-hour front desk. 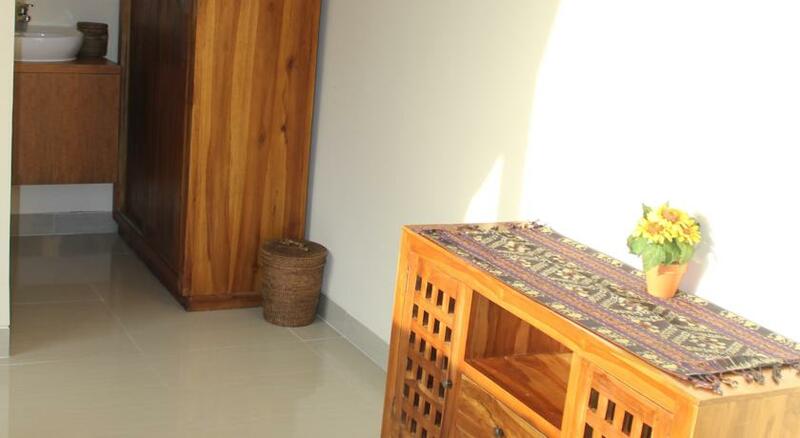 Other facilities offered at the property include breakfast and offers free parking.